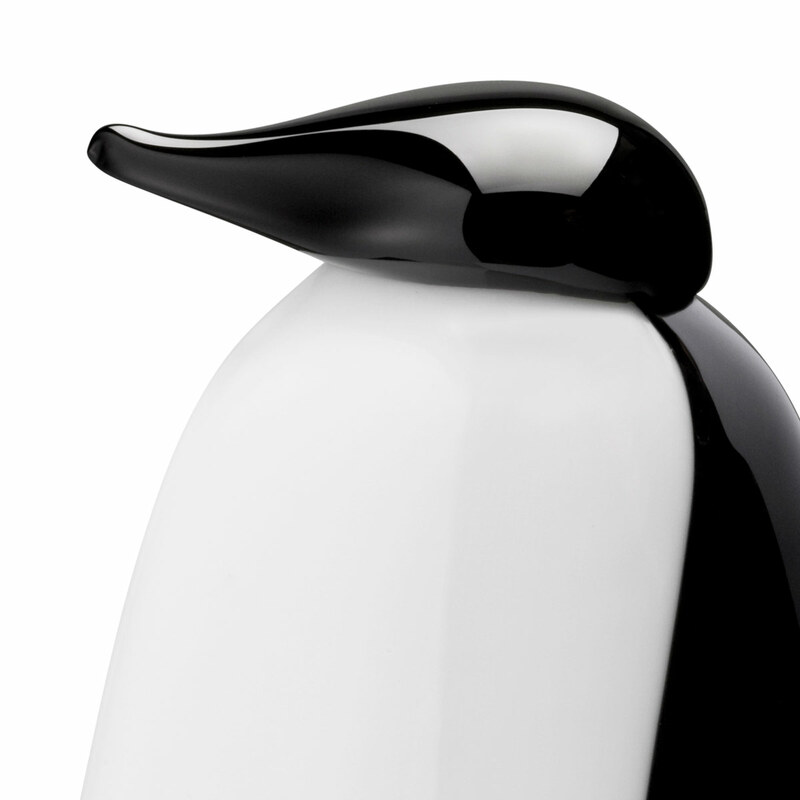 More about iittala Toikka Ping Penguin Clean lines and bold contrast make the iittala Toikka Ping a standout in the collection, which is why this 2009 design is back by popular demand. 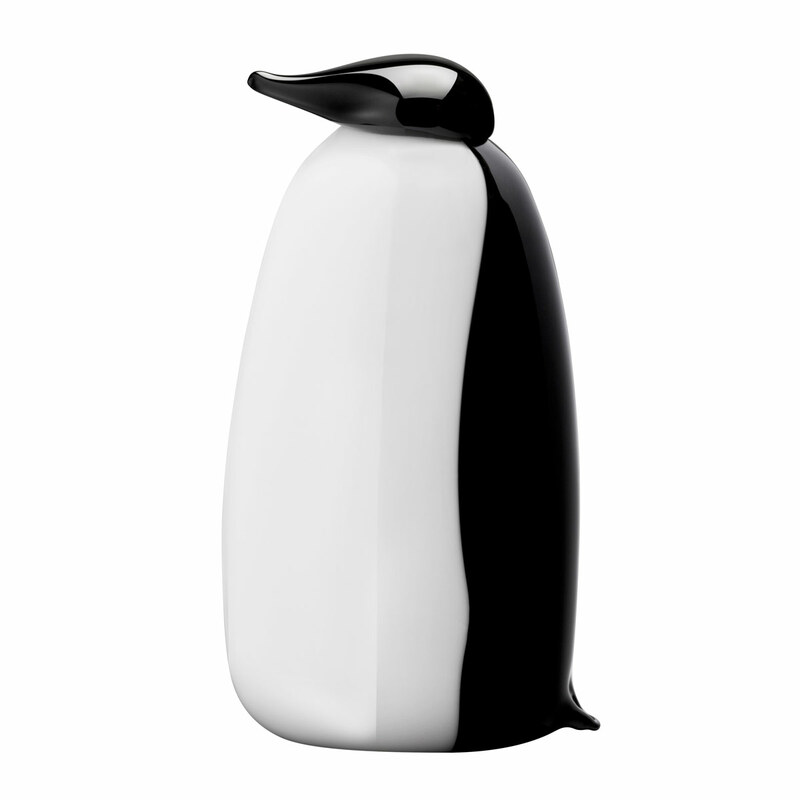 It is more minimalist than other Toikka birds because, as Oiva Toikka puts it,"Penguins are such sculptural birds in their own right that one doesn't need to add anything." The mouth-blown glass is so carefully polished that it looks as if the penguin just came out of the water.The birds of Oiva Toikka's collection are individually mouth-blown by the master glassblowers at iittala�s glassworks in Finland. Each handcrafted iittala Toikka Ping carries the signature �O. Toikka IITTALA� on its base to ensure authenticity and remind you of its special origin. I bought pretty bird for my friend 's birthday gift. My friends were very pleased.